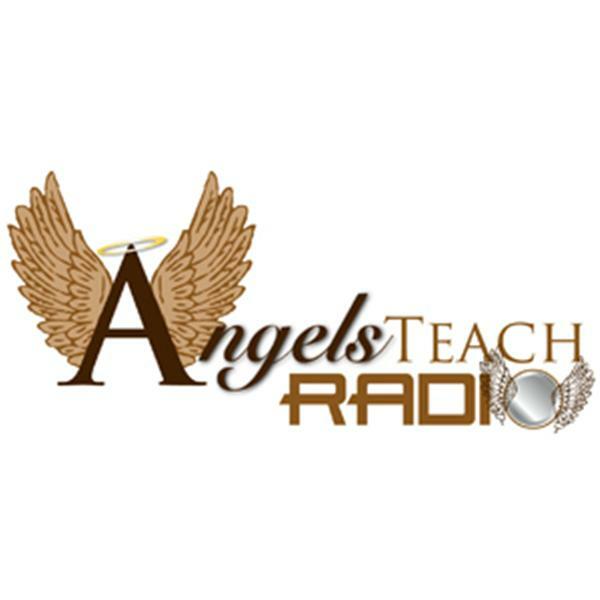 Join Carolyn McGee and her special guest Joseph Gabrielson on Wednesday, February 4, 2014 at 7:00 PM eastern for an enlightening show on Living from the Soul. Tips for using divine guidance! The call in number is 626-213-5652. Or listen to the recording at your convenience. Joseph Gabrielson was diagnosed with cerebral palsy at the age of one. He is unable to walk and relies on an electric wheelchair to get around. Cognitively, he is sharp as a tack and enjoys reading, writing and learning new things. He is a certified Angelic Life Coach and Soul Recovery Coach. He has received his Reiki Master Teacher designation. He practices and teaches many different energy healing modalities and is currently developing his own classes. He is always learning new things and currently taking ministerial training through the Beloved Community Seminary and Centers for Spiritual Living. In addition, he is a Human Design Specialist. Carolyn McGee is a Master Intuitive Healer specializing in helping you to release your blocks and turn on the faucet of abundance so that your life will flow with ease and grace. By helping you identify and transcend patterns that are preventing you from achieving the life of your dreams, she guides you to align with your inner power and wisdom so that you easily recognize your intuition and trust your guidance!